Ryan Amato, owner of Easton, PA-based Amato Painting, prides himself on being customer focused. Voted Lehigh Valley’s Best Painting Company three years running, he seeks out the best products to better serve his customers. Sherwin-Williams’ SnapDry Interior/Exterior Acrylic Paint is one product Amato and his customers appreciate. The coating, for use on door trims, dries in as little as one hour after application, which is a time-saver for crews. Research and pro feedback helps companies like Sherwin-Williams develop new products. Dan Gibbons, Rust-Oleum’s brand manager, said his company relies heavily on input from industry experts and people who use Rust-Oleum products. When PPG Paints introduced its next-generation Break-Through! 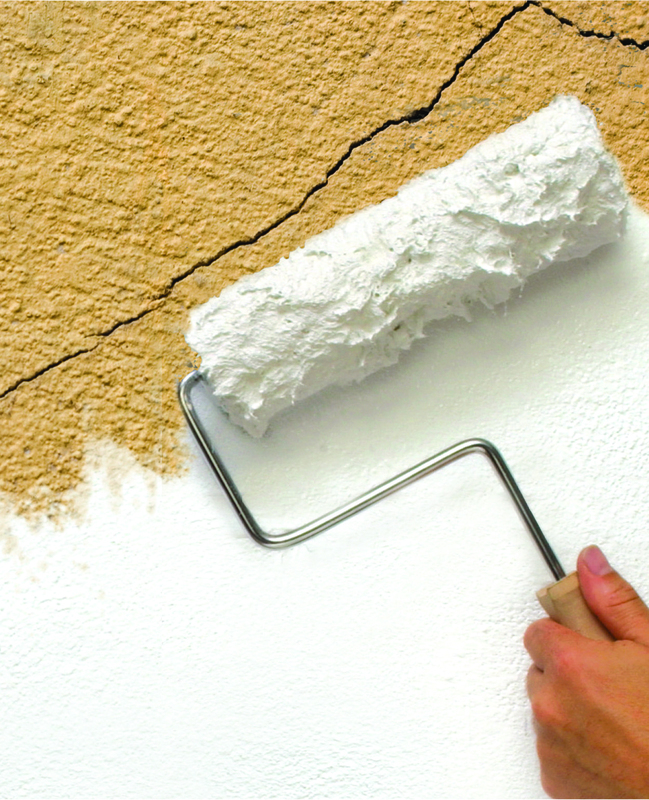 coating, it was in direct response to pros wanting a paint that dries fast and provides excellent adhesion on a variety of surfaces. “We constantly keep a close eye on what our customers want out of a product and what they need to get the job done. It’s our job to make our customers’ jobs easier,” explained Dan Passinault, PPG’s associate director of innovation, products and execution. And for Amato, that’s great news.